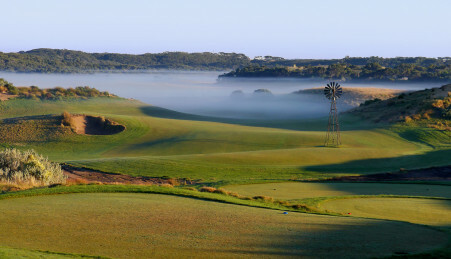 One of the premier ‘pay to play’ courses in Australia. 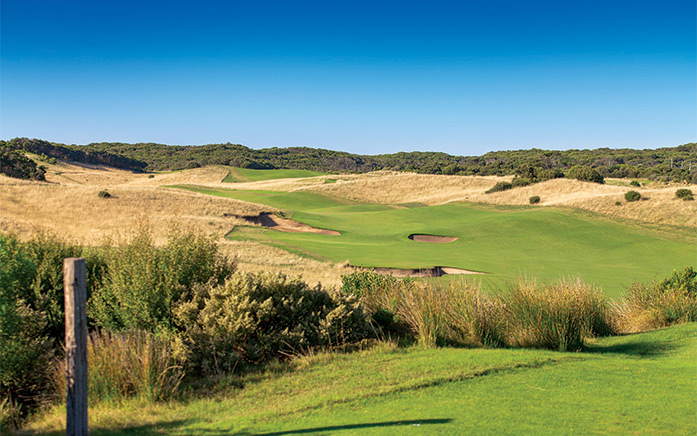 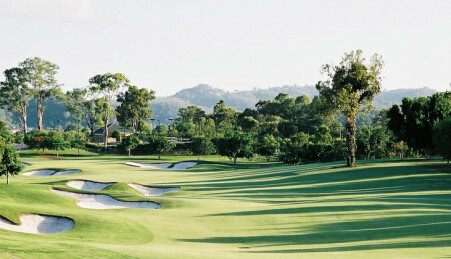 Located in the famous Cups region on the Mornington Peninsula and designed by internationally renowned architect Tom Doak (also Barnbougle Dunes and Cape Kidnappers), the course offers many challenges to the serious golfer whilst still being thoroughly enjoyable for the social player. 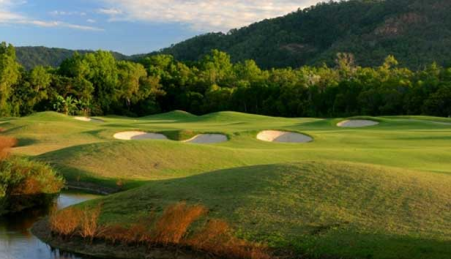 The excellent presentation and design of the course is reflected by its Golf Course Guide ranking of 8 in Australia, so take the opportunity to experience this brilliantly designed course with dramatic views and natural hazards. 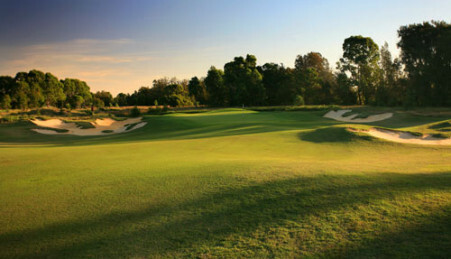 Open to the public 7 days a week. 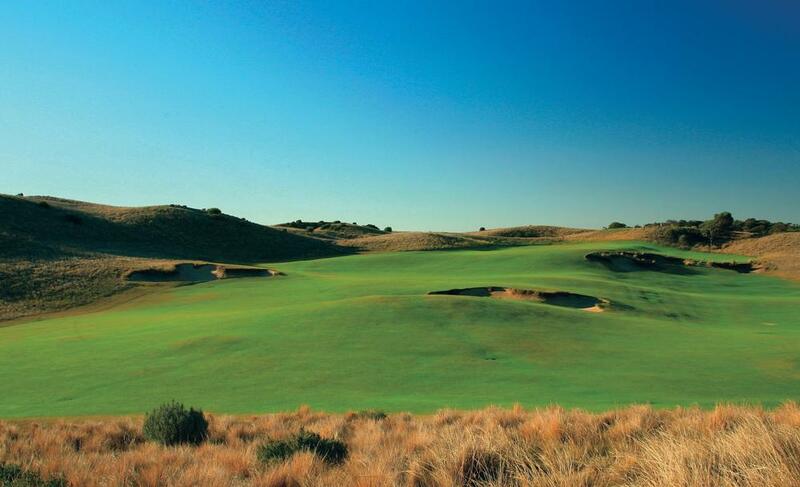 Innovative memberships now available from just $295. 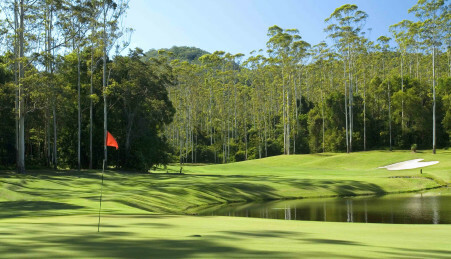 provide an ideal base for couples retreats, family holidays, executive stays and golf getaways.